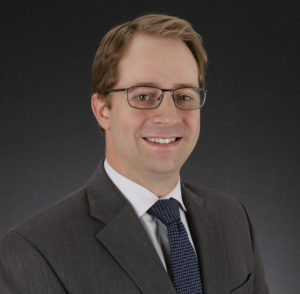 The Bouma Group Welcomes Trevor McIlwaine to their Real Estate Team! 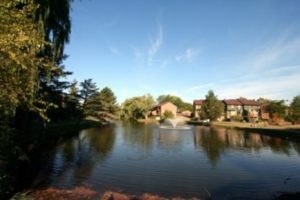 Martin Bouma and The Bouma Group have been servicing the real estate needs of Washtenaw County for more than 32 years and bring a unique, personal touch to each transaction. 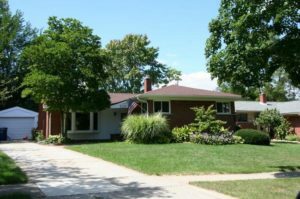 Thorough market knowledge, exceptional follow-through, and cutting edge marketing are the hallmarks of the Bouma Group’s continued success and have consistently made them the #1 real estate team in Ann Arbor. 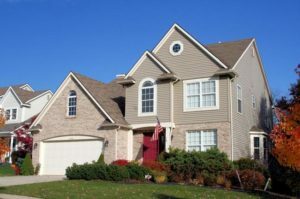 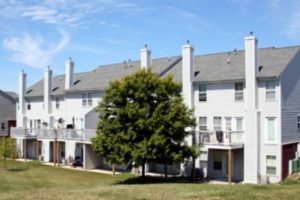 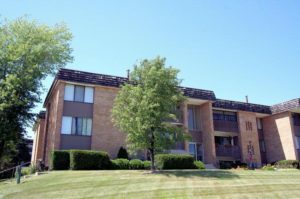 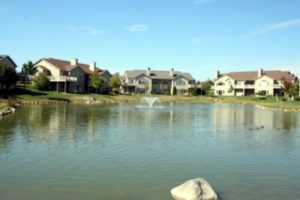 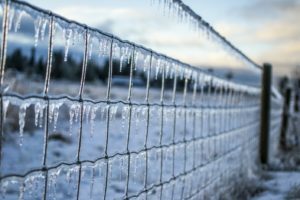 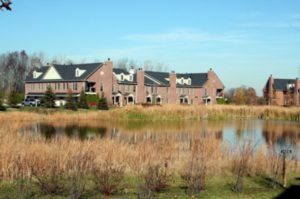 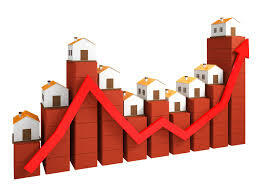 To find out more about home and condo buying opportunities in Washtenaw County, contact The Bouma Group at 734-761-3060 or visit their website at www.bouma.com.